..an independent journalist. I’ve worked for PBS, Nat Geo, Discovery and filmed documentaries in Afghanistan, Ukraine, etc. Usually my work involves technology, human rights and has a strong freedom of speech undercurrent – which I think is why I found Anonymous as a phenomenon so interesting. Cory Doctorow mentioned the availability of the documentary in boingboing The Internet Archive has made this documentary available under Creative Commons. Open Culture are adding it to their list of documentary films. 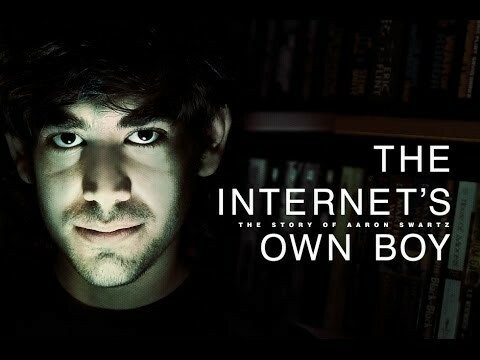 The Internet’s Own Boy depicts the life of American computer programmer, writer, political organizer and Internet activist Aaron Swartz. It features interviews with his family and friends as well as the internet luminaries who worked with him. 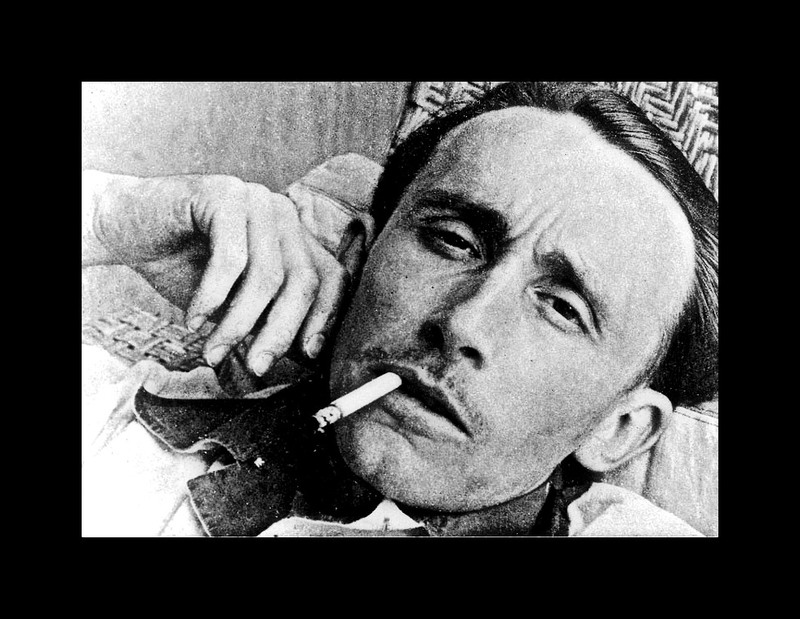 The film tells his story up to his eventual suicide after a legal battle, and explores the questions of access to information and civil liberties that drove his work. As well as the message, I’m interested in the style of the film – I’m not fond of the standard tears right at the end, after lot’s and lots of talking heads. The talking heads are well-balanced with footage, a lot of which is home movie of the young Aron. Cory Doctorow himself pops up quite a few times! The core of this is JSTOR. Anyone who regularly looks things up on the web will come across this paywall. The film explains what happened when Aron took matters into his own hands. But it is a lot more. Watch it first then look for other views. Ray Pride’s compilation, “That Vision Thing”: Aaron Swartz, 1986-2013, is a good starting point.